NEXT: The #6 Pick is… click here. 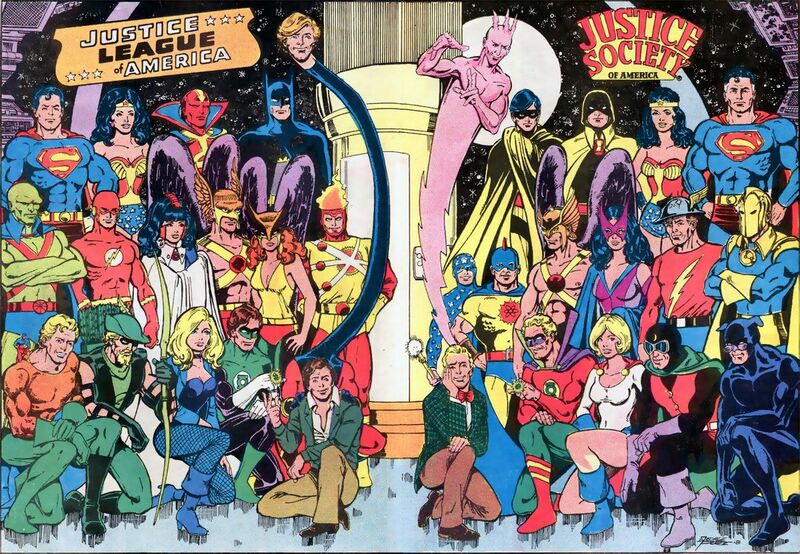 Mr. Perez’s character models for the Justice League and Justice Society are perfect. 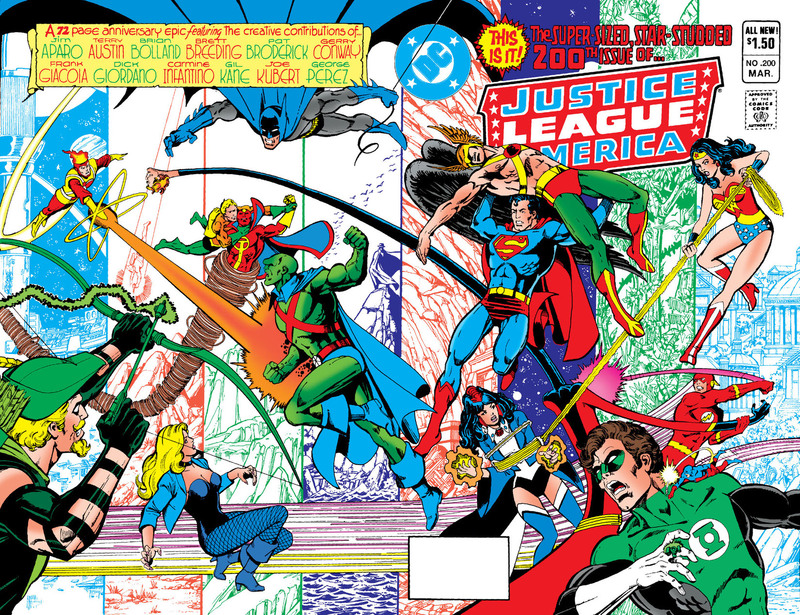 I forgot to mention that George Perez also did a stellar set of JLA postcards back in 1984, including a Justice League Detroit card!